Closing Soon! 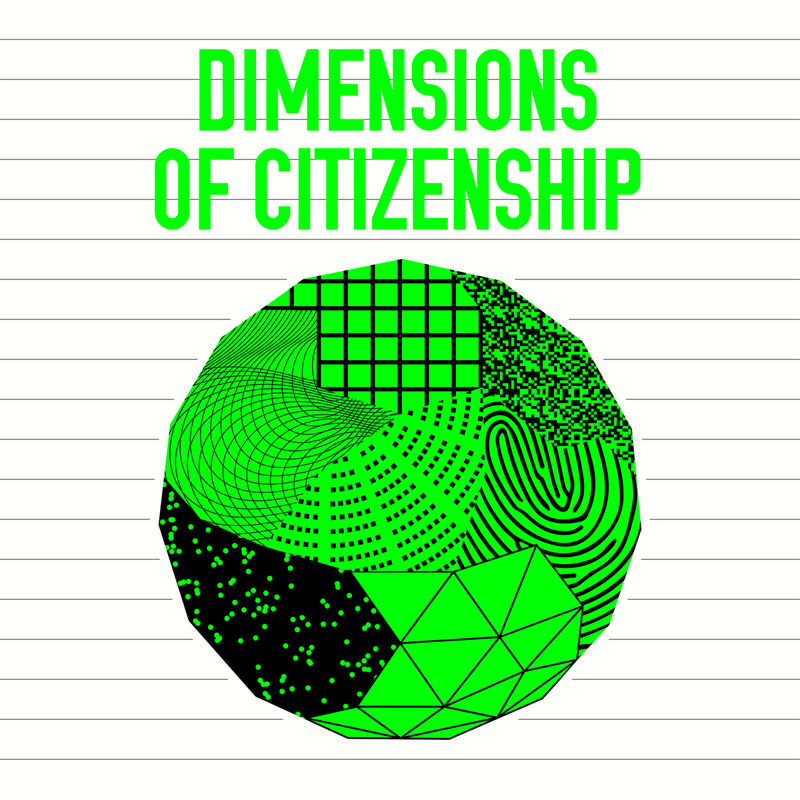 Dimensions of Citizenship will be closing on April 27. Reserve your tickets now.